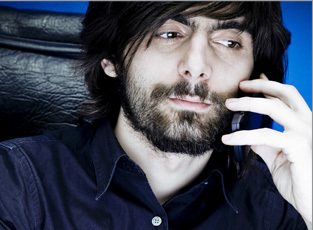 Telemarketing and internet fraud is a multi-billion dollar business in the United States. Every year, thousands of consumers lose as little as a few dollars to as much as their life savings to telephone con artists. The Federal Trade Commission (FTC) encourages you to be skeptical when you hear a phone solicitation and to be aware of the Telemarketing Sales Rule - a law that can help you protect yourself from abusive and deceptive telemarketers. With Office Supply Scams, a form of telemarketing fraud which is costing U.S. businesses an estimated $200 million a year, the Imaging Supplies Coalition wants to bring more attention to these operations that are selling imaging supplies at inflated costs. We want to share the information related to associated company references, the key tactics that we are finding and to share steps to take to avoid office supply fraud. Click the appropriate link below for more information.